At Ubuntu Education Fund, we believe that a child's life should not be left to chance. Our innovative development approach provides disadvantaged children with what all children need to thrive. By integrating a formalised performing arts programme, students will be able to bolster their confidence, self-esteem, and passion for the arts. 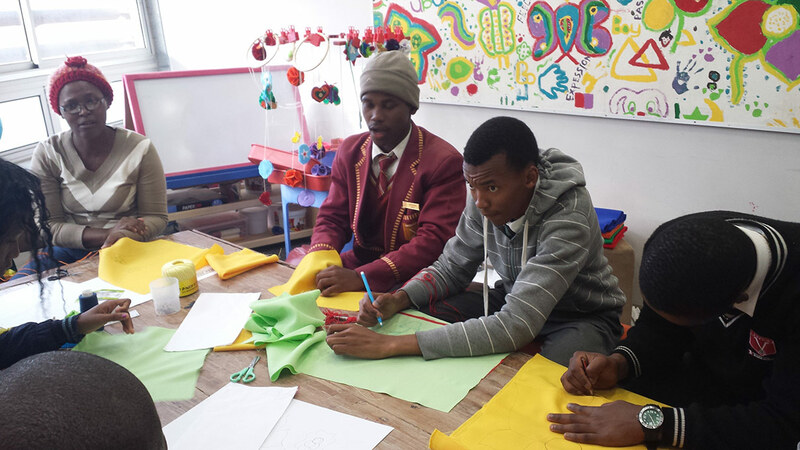 Thank you for The Make A Difference Trust’s three year grant to Ubuntu Education Fund towards the Ubuntu After-School and Performing Arts Project. Over the past 18 years, Ubuntu has grown into a vital community institution that transforms the lives of South Africa’s most vulnerable children. Your generous support will ensure the continuation of our life-changing work, placing families on a pathway out of poverty. Children growing up in Port Elizabeth’s townships face Odds that are stacked against them. However, at Ubuntu Education Fund, we believe that a child’s life should not be left to chance. Our innovative development approach provides disadvantaged children with what all children need to thrive – everything. In this way, a girl without financial resources wins a scholarship, studies maths at university abroad, and returns to teach undergraduates in South Africa. Students form a robotics team to build award-winning technology; an unemployed young man trains to become a barista and aspires to open his own coffee shop. After nearly two decades of working within our community, we have learnt that there is nothing more sustainable than investing in a child every day of her life. We recently launched a bold Strategic plan that will generate lasting change in Port Elizabeth – Vision 2020. Our five-year strategy will enhance our “cradle-to-career” programming, amplify the Ubuntu Model, and ensure long-term impact. This ambitious strategy will catalyse a self-sustaining cycle of development that empowers families to break complex patterns of poverty and Inequality. As we share our model, Ubuntu will serve as the global standard for community transformation in impoverished areas around the world. garden to the theatre. Keyboards click in the computer room; delicious smells waft from the kitchen; a student runs excitedly into her classroom; fathers walk out of the clinic holding life-saving medicine. 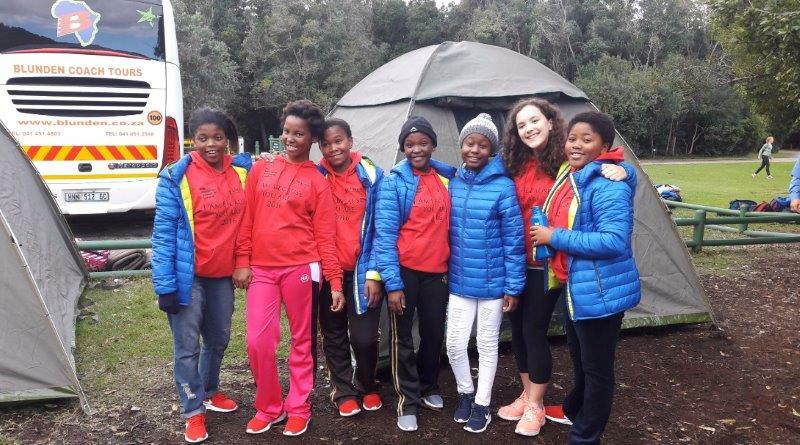 Our mission is rooted in ubuntu a South African ethos that speaks to our common humanity – we are all connected to each other, and our Interactions define us. Thank you for believing in our vision and ensuring that Ubuntu’s children grow up with opportunities that every child deserves. Ubuntu Education Fund was founded in 1999 by Jacob Lief & Malizole “Banks” Gwaxula to try and address a single aspect of the educational crisis in South Africa. Working within Banks’ school, they distributed academic supplies to orphaned and vulnerable children living in the townships of Port Elizabeth in the Eastern Cape. They quickly realised that education does not exist in a vacuum—the gap in opportunity was complex. Even when students had books, pencils, and notebooks, many continued to struggle in the classroom, distracted by hunger, issues at home, and HIV/AIDS. Consequently, as Ubuntu grew, their mission evolved into something quite simple yet radical: to give children what all children deserve—everything. Today, Ubuntu Education Fund is committed to empowering 2,000 orphaned and vulnerable children living in the townships of Port Elizabeth, South Africa with absolutely everything that they need to break the cycle of poverty. The Ubuntu Model is a unique development approach that focuses on a cradle to career pathway out of poverty, depth rather than breadth of scale by continuously improving service quality to augment our impact, localised development contextualised to mitigate the specific challenges that Port Elizabeth’s townships face, and sustainable investments in community leadership, capacity-building and infrastructure. Ubuntu is re-writing the narrative of what is possible for 2,000 disadvantaged children, placing them on a pathway out of poverty. 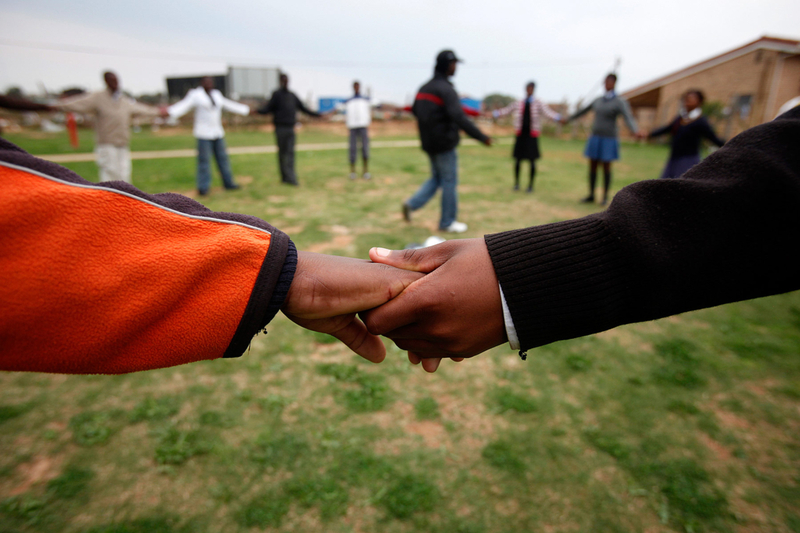 In 2011, McKinsey & Company conducted an independent evaluation of the community of Port Elizabeth and the Ubuntu Centre. This analysis found that children growing up in the townships of Port Elizabeth face intensive problems: 100% of children are either infected with or affected by HIV/AIDS, 85% are orphaned or vulnerable, 75% come from highly unsafe, unstable homes, and 0% of children read at the correct age level. They also found that as children progress in school their progress slows, only 35% of the townships’ students pass their matric exam. Those that pass their matric exam often qualify at the lowest rate, leaving them unqualified to attain acceptance to university. 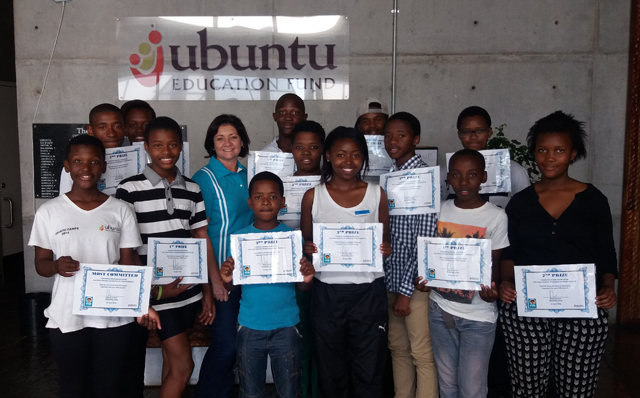 Ubuntu created its After-School Programme (ASP) to combat these obstacles that children face in and out of the classroom. However, they also learned that the most successful after-school programmes in low-income settings offer so much more than academic assistance. They promote leadership, encourage socio-emotional growth, foster support mentor relationships, develop students’ confidence, and allow for creative expression. Their holistic After-School and Performing Arts Project, then, yields significantly more positive academic outcomes than curriculums that offer homework help. Targeting students from Grade 8 to 12, they offer programming four days per week for two hours each day. They provide academic assistance and tutoring as well as computer skills, ceramics, reading comprehension, public speaking, cooking/baking, and extracurricular activities such as art, drama, music and sports. They have seen tremendous improvement in these scholars. They are succeeding in school and passing their matric exams at unprecedented rates, with a 100% pass rate in our most recent graduating class. Activities like dance, music, and drama have been an integral component of the After-School Programme since its inception. 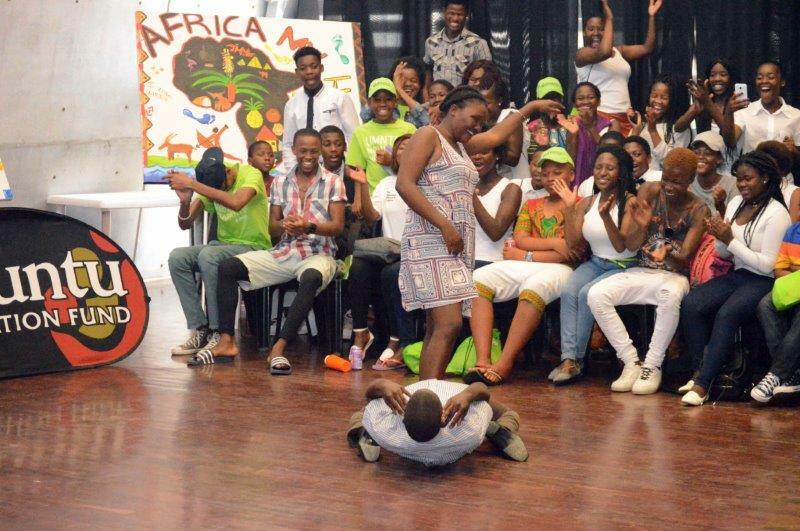 However, now they are looking to expand their performing arts initiative for Ubuntu scholars. By integrating a formalised performing arts programme, students will be able to bolster their confidence, self-esteem, and passion for the arts. They will offer a weekly two-hour session that focuses on rewarding, creative, and stimulating activities, including contemporary dance, acting, singing, musical theatre, and drama lessons. Using the skills they develop in ASP, students will prepare and perform a play or piece at the end of each term. 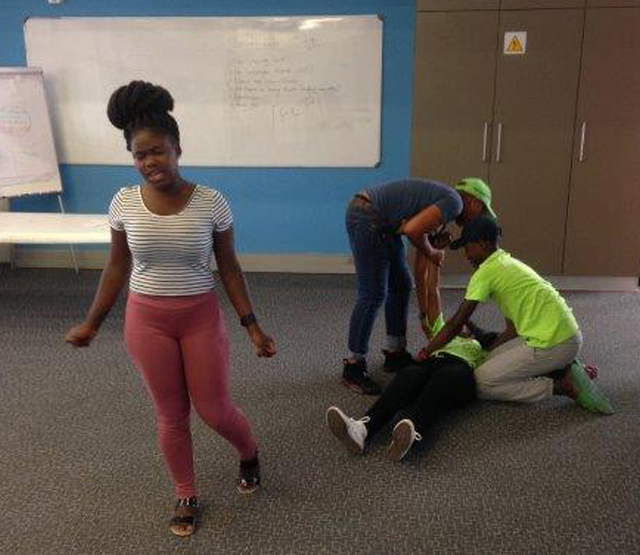 Ubuntu have seen that when students engage in drama, arts, singing, and dancing, they build confidence, creativity, critical thinking skills, and communication skills. 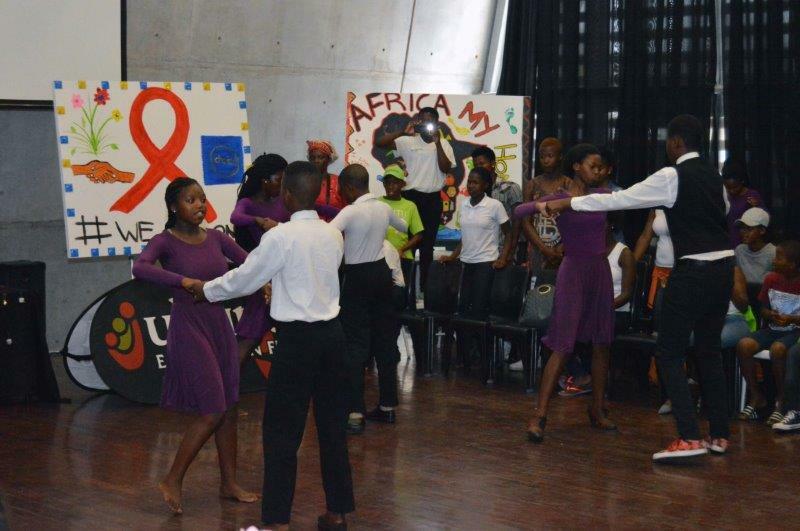 These children will realise their dreams and their potential through performing arts. Together, with The Make A Difference Trust’s support, they will ensure that 250 students per year are placed on a pathway out of poverty towards healthy, stable futures.